PEERLESS - works | ラウンドテーブル｜roundtable Ltd. 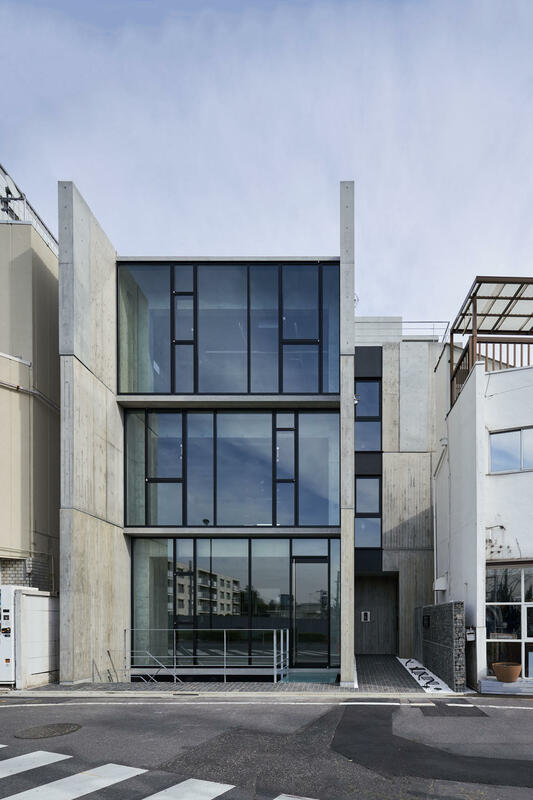 Even among the popular Ebisu ~ Meguro neighborhood, it is a tenant building plan in the calm Mita area. In order to ensure the visibility of each tenant underground 1F to ground 3F, we arranged a glass façade for the front road and arranged the sash, on the concrete relief surface with three different expressions such as cedar board and larch, It has a design that arranges the whole feeling of the building by playing a random rhythm. For the tenants on each floor, we make a simple rectangular plan that is easy to use for any type of business, and we have facilities balconies so that infrastructure routes ~ external equipment can be easily organized.